Cricketer ties knot to a squash Player , now that is a Big fat sports wedding! 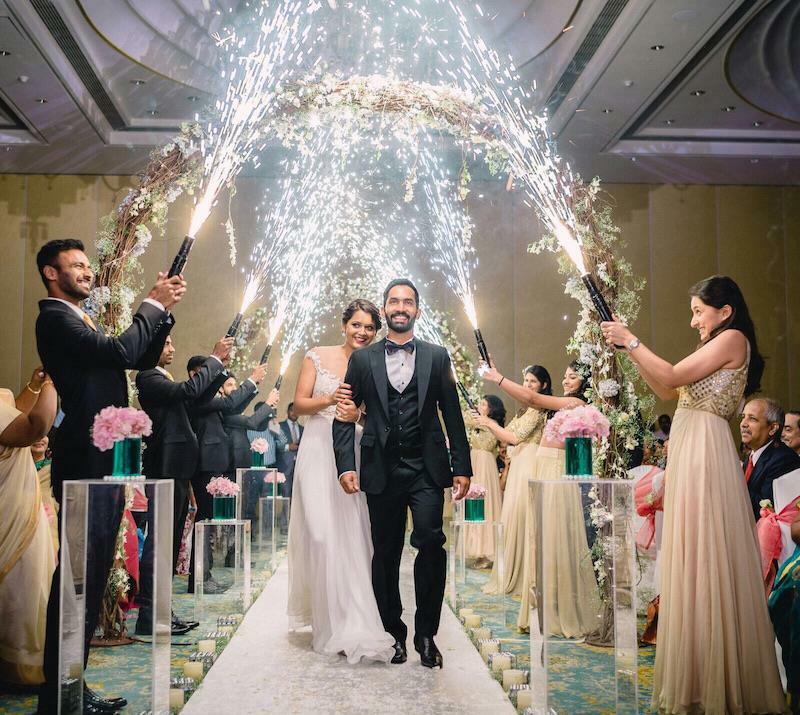 Indian Cricketer Dinesh Karthik tied knot to Indias start squash player Dipika Pallikal in two wedding i.e one christian and one Telegu naidu hindu style wedding ceremony. 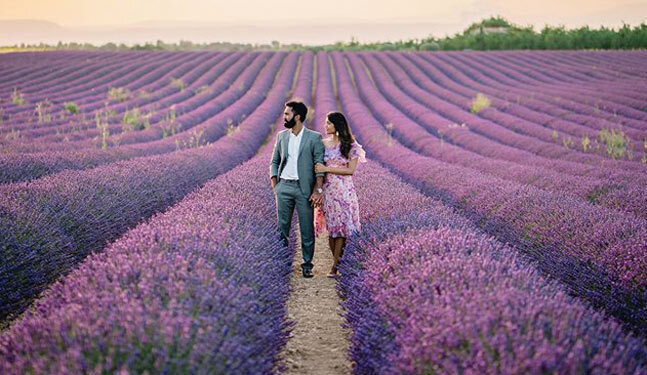 The wedding was nothing short of a fairy tale and it was truly a big fat affair complete with pre wedding shoot, bachelor party , mehendi , sangeet followed by 2 weddings and a reception. For the Christian wedding ceremony the bride wore a white Reema Acra gown embellished with swarovski crystals while the groom was seen in a three piece tom ford black suit with a bow tie. Dipika Pallikal accessorized her gown with a pair of earrings and a bracelet and a red lip. Love this look and the flowers with a touch pink adds to the look. 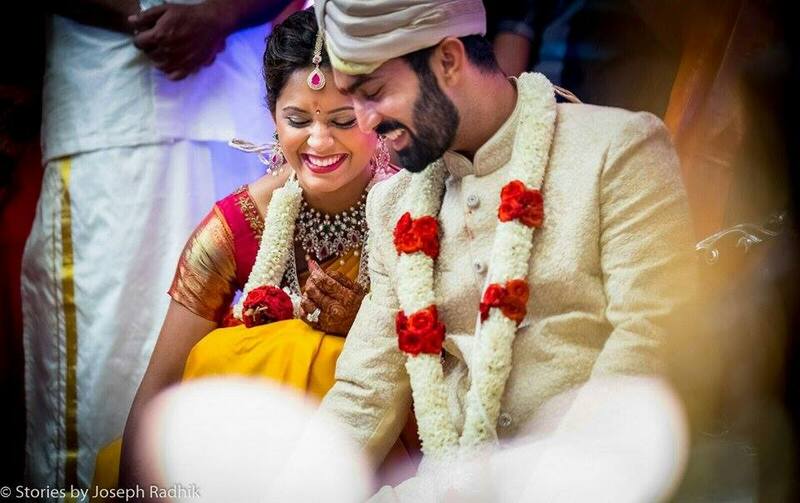 For the Hindu ceremony the couple went totally traditional with the groom in kurta and bride in a yellow-red silk saree. A necklace , earrings and mang tikka all with a touch of red were the accessories Dipika chose for the hindu wedding. It was a pink Anushree Reddy lehenga for mehendi for Dipika . I love anushree reddy creations and this colour looked amazing on Dipika pallikal . 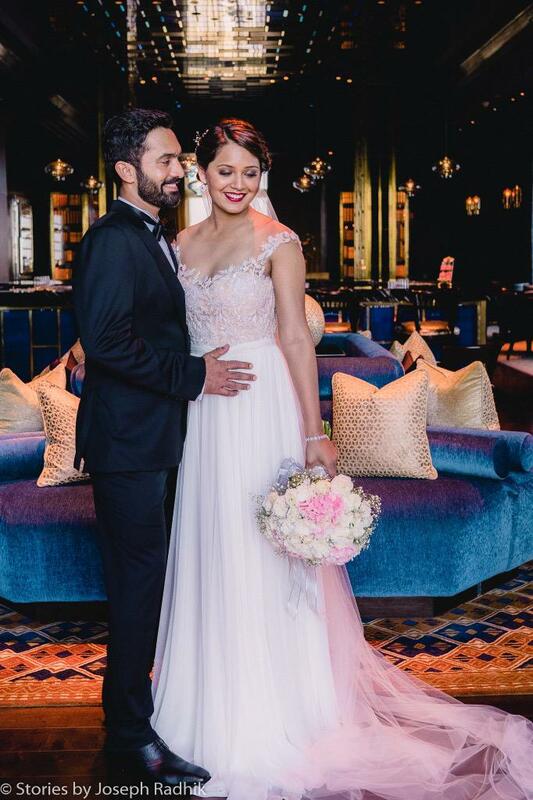 Dipika Pallikal made for a gorgeous bride owning every look of hers. I loved how she used so many colours in her wedding wardrode and worked them all like a perfect modern bride does. Also full marks for her make up too. Wishing the couple a happy Married life .